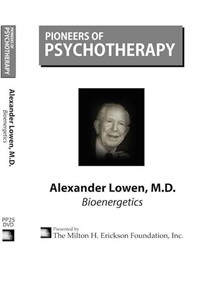 Alexander Lowen, MD, was an American physician and psychotherapist. 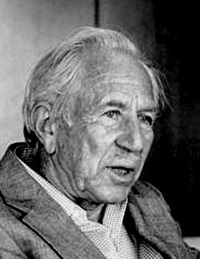 A student of Wilhelm Reich in the 1940s and early 1950s in New York, he developed bioenergetic analysis, a form of mind-body psychotherapy, with his then-colleague, John Pierrakos. 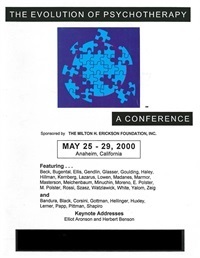 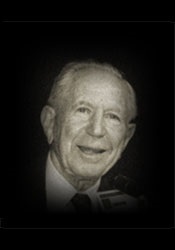 Lowen was the founder and former executive director of the International Institute for Bioenergetic Analysis in New York City.